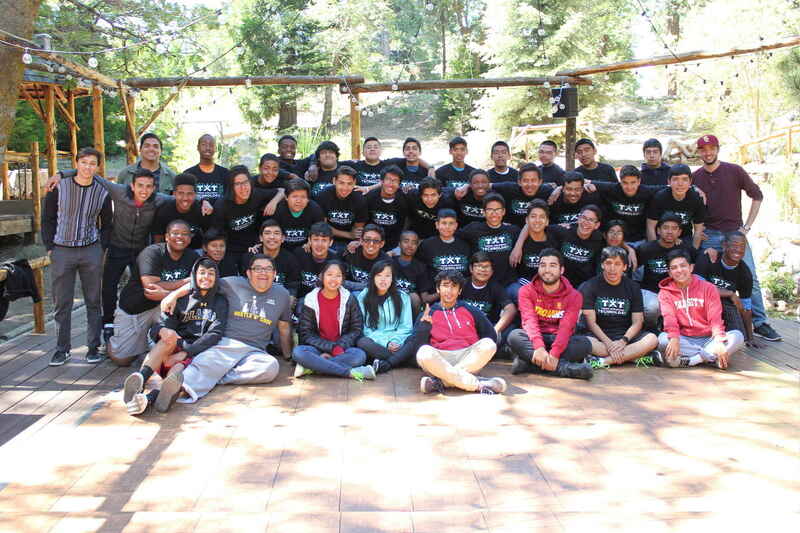 TXT inspires young men of color to become catalysts of change in low-income communities using technology. Every donation you make is tax-deductible. Thank you Karla Salazar for telling me about this organization! I want to make a contribution to this great program that helps young men find their path to college inspiring a better future. For a good cause! Hector referenced this great org to me. My son was part of this program. It is an awesome organization. In support of Hustle N Code event happening this weekend! In celebration of Annabel's 3rd birthday! Great campaign! Live what TXT and Oscar do for our neighborhood! We are proud of all you have accomplished and are so excited for your bright futures ahead!